Introduction to the Wim Hof Method Breathing technique. 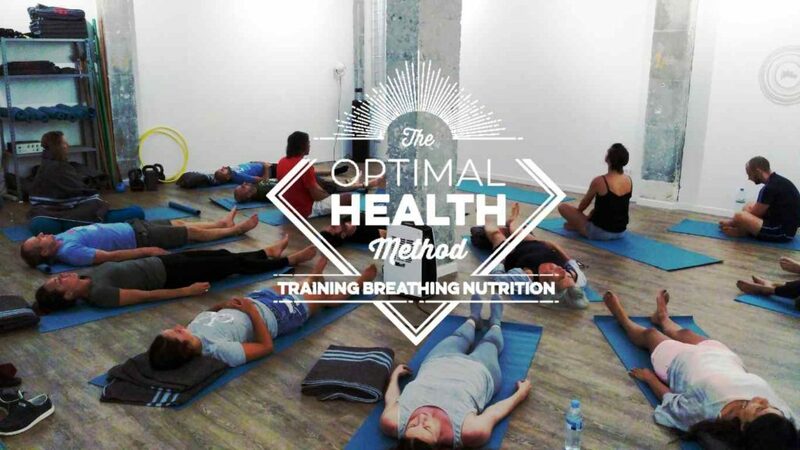 Feel the power, depth and intensity of practicing the Wim Hof Method breathing technique in a group setting. Review of the breathing technique + tweaks and modifications to be able to go deeper into your practice. Group breathing session where you will be able to go at your own pace while being carried by the group energy.